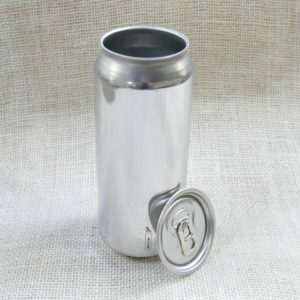 330ml aluminium can and lid. 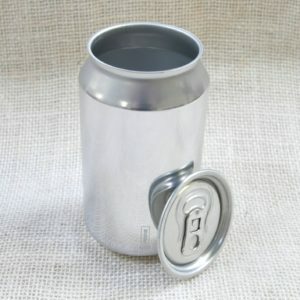 440ml aluminium can and lid. This is a breakthrough in small batch canning. 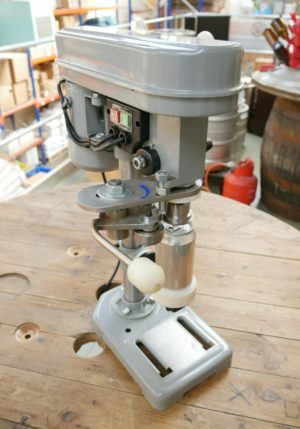 This machine is perfect for taprooms, breweries and homebrewers alike.